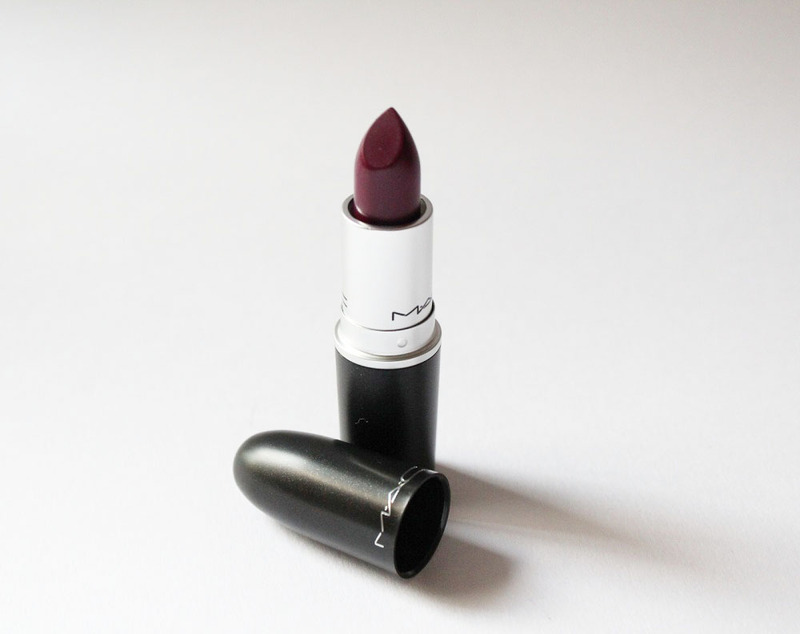 As part of my ongoing love of all shades purple, I’ve picked up a new lipstick which is perfect for autumn/winter and that is the MAC Rebel Lipstick. 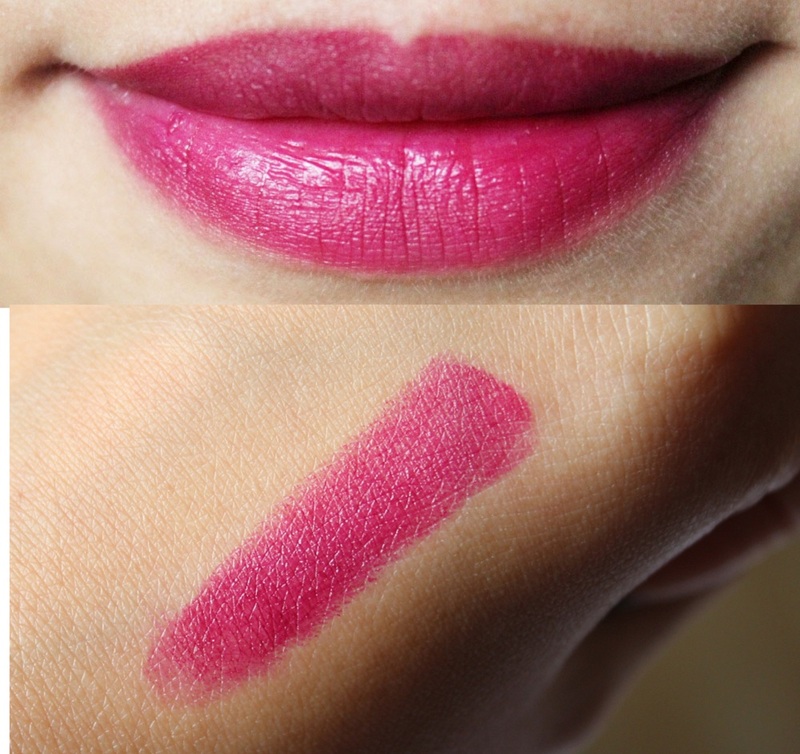 I was originally on the look out for Kate Moss’s Matte Lipstick in #107, however it seems to be sold out everywhere! 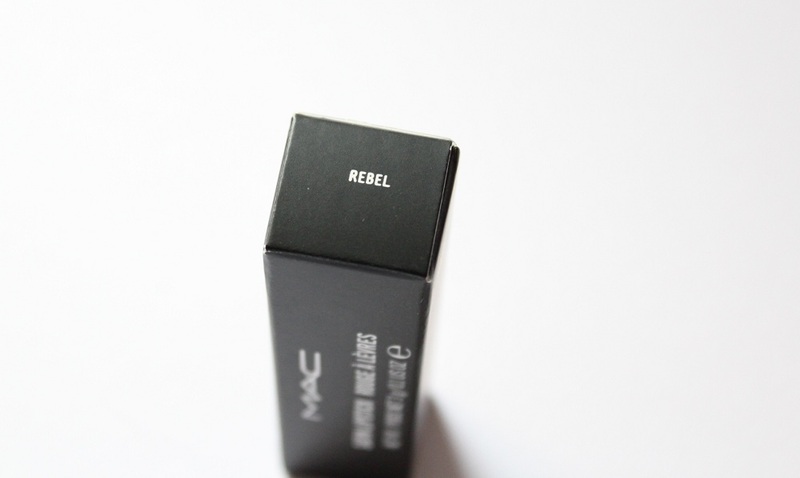 Eager to get my hands on such a gorgeous shade, I headed to MAC to try my luck at buying Rebel, which a lot of bloggers have said is the dupe. Well as luck would have it they had it in stock (she did say it had been sold out at one point!) so I came home a happy bunny! 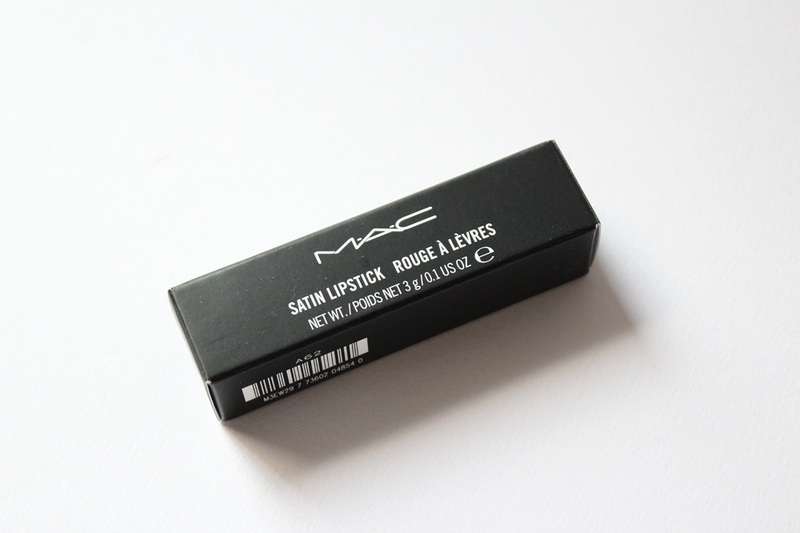 This is the second MAC lipstick I own and a new favourite without a doubt! The bullet does look kind of scary as it’s a very dark plum, but it applies like a deep fuchsia colour with a lovely gloss and makes my lips stand out in the most distinct but not too ‘in your face’ way. It’s a Satin finish which glides beautifully on the lips and is hydrating, moisturising and best of all it’s long lasting! The colour remains strong for most the day, despite consuming food and drink. Eventually when it does start to wear off you’re still left with a pretty berry stain so you look like you’ve been wearing lipstick all day, but without the touch ups! With the newer prices, MAC lipsticks are currently priced at £14. Naturally it’s more expensive than high street, but given how little you have to use and how long lasting it is per wear, I’d say this was a little investment more than anything. So what do you think of this shade? Did anyone manage to pick up the Kate Moss lipstick? Yes or no to MAC lipsticks in general?